The height of the cup is 74mm (stem included) and the external diameter is 46mm at its widest point. The Yukki Large Classic Cup will safely hold 28ml of fluid. 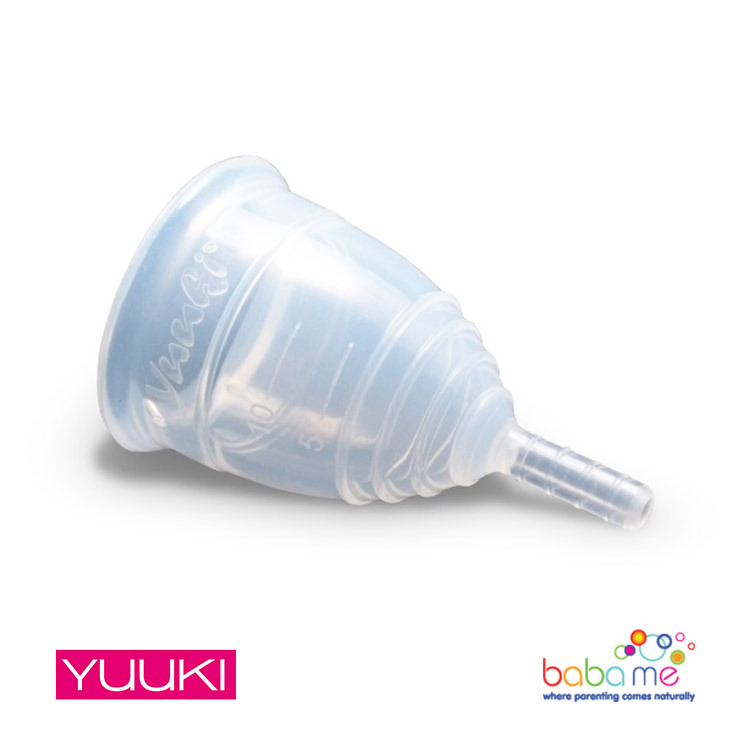 I have tried various menstrual cups over the last couple of years and my Yuuki is definitely the best for me. It is slightly firmer than others I have tried so I find it is very easy to pop open and forms a good seal. The capacity is quite large so it means I can go the full 12 hours without having to change it even on my heavy days. It makes that time of the month so much more comfortable and easier. This is my third cycle using a menstrual cup. I started with the Organicup and my only regret was that I left it in it's box for nine months because I was too scared to try it. I was so impressed with how easy using a menstrual cup was. It does take a bit of trial and error but there are loads of videos on you tube demonstrating the different folds that you can use and even a video of a lady talking through how to insert and remove one (head and shoulders view only!) I decided to try this cup because it is firmer and as I am generally quite active, a firmer cup was recommended to give a better seal. It is definitely more difficult to insert as holding the cup in the folded position requires a strong hold but it certainly pops open without any problems. So far, I'm really pleased with the fit and the product. Also love the fact that it comes with it's own steriliser cup so no need to sterilise in a saucepan when my hubby isn't looking If you are thinking of trying a menstrual cup, definitely go for it! Really surprised. I am only in the first 24 hours of using and straight away I am wondering why it's taken me so long to try. Comfortable straight away. A bit tricky to remove the first time but once you have mastered the knack it's quick & easy. Went swimming this morning with no worries. Not had any leaks. Would recommend and have to 2 people already! This one comes with a cup to clean it/store it so no need to buy anything else as I did. I bought this one after researching the type I would need. I found inserting it relatively easy after reading up on it. It did take a few goes to get the fit right in the first few days but it was so much better than wearing tampons. Having the sterilising cup is great to store it in and makes cleaning it a doddle! I love this cup its completely changed my period now, its great knowing you're doing good for the environment too. It comes in a handy pot for cleaning and storing, the cup is very sturdy and has great features like the ridges and the stem for easy use. Never looking back now I have one. I was a little dubious about a cup & doubted one would stand up to my extremely heavy period & gruelling 12 hour shifts but I have to say Im very very impressed. 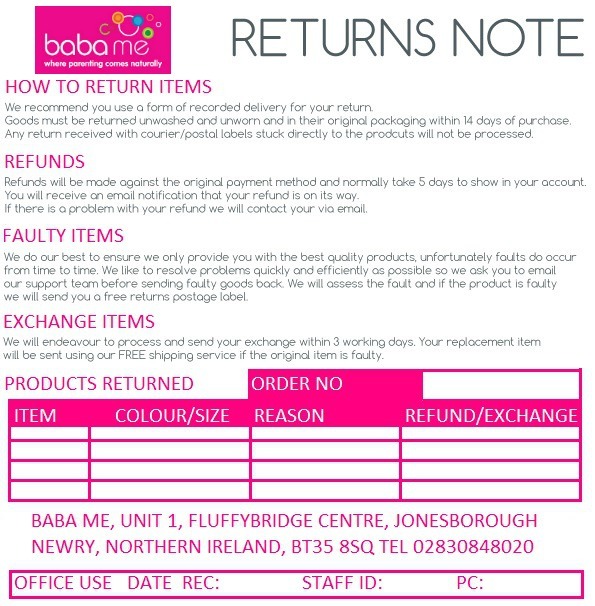 I went for this cup as it was the cheaper option just in case it wasnt for me, its a little firm & found it a bit uncomfortable at first but after a few days I soon got used to it & so convenient for work as getting to my bag is difficult at times. I find I have to empty it 4-5 times a day as Im so heavy which is so much better than changing a pad hourly.